What psychological effect does this color have on your psyche? 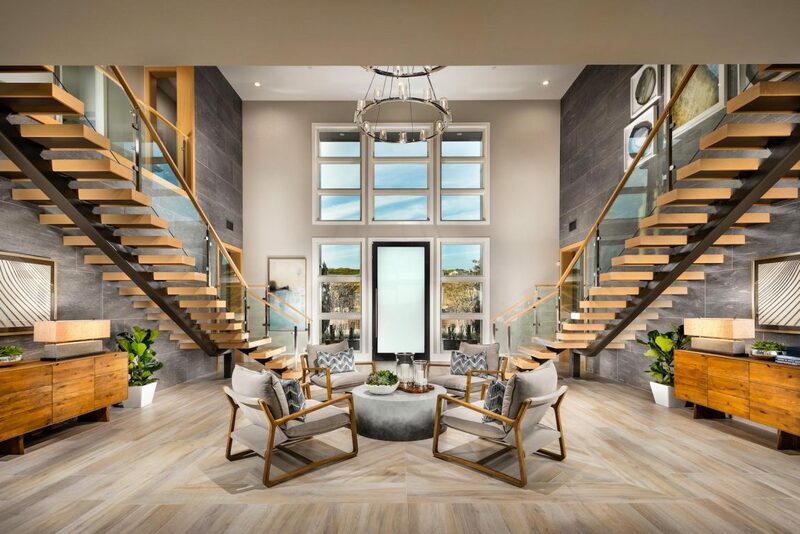 Over the past 50 years, Toll Brothers has earned the reputation of America’s Luxury Home Builder® through our relentless commitment to providing an unparalleled home buying experience. Not only are we proud of the superior quality homes we build, we’re also proud of the first-rate service we provide to our customers. 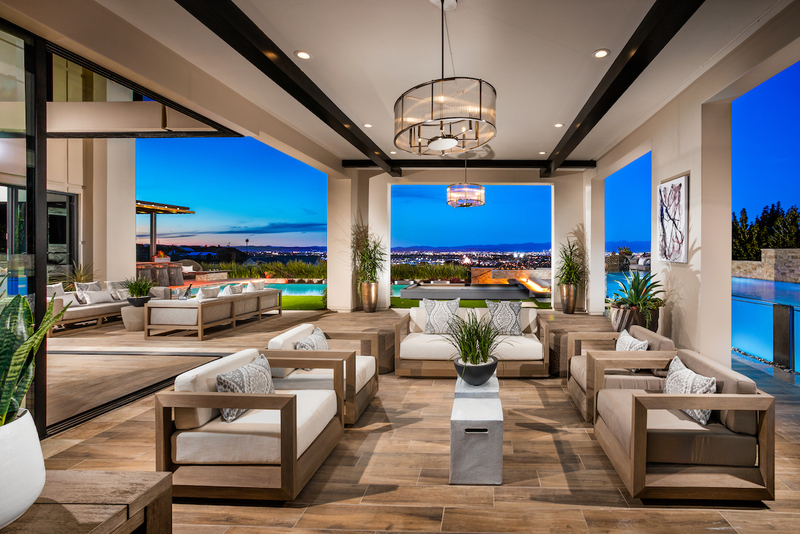 With more than 100,000 homes sold nationwide, Toll Brothers is a home builder you can trust. What Makes Toll Brothers Great? When deciding on the locations for our communities, we consider everything: proximity to commuter routes, fantastic amenities, and beautiful surroundings. With communities located in 22 states, there’s a Toll home for every type of lifestyle. Our in-house architectural firm creates award-winning designs that range from single-family homes to urban high-rise condominiums. To learn more about their work, visit Toll Architecture’s website. Since 1992, Toll Landscape has helped Toll homeowners realize their personal outdoor vision through their constant communication, innovative technology, and high level of landscaping expertise. Providing Toll homeowners with peace of mind for over two decades, TBI Smart Home Solutions offers a plethora of monitoring services for you to select from. Work alongside top-notch design consultants as you select from a vast array of products to ensure that your home is a perfect reflection of your personal style. Visit the Design Studio’s website to learn more about the design process and their locations. Possessing an impressive understanding of the financing process, TBI Mortgage and their professionals work with you every step of the way to customize a financing package that’s perfect for your situation. At Toll Brothers, we’re conscious of our environmental impact. That’s why Toll Green works to make every new Toll home as comfortable, economical, and energy-efficient as possible. Your organization runs like a fine-tuned instrument. No detail was ever left undone. The sales team is a great help during the initial buying and decision-making process and holds your hand throughout the transaction! Your design center is fabulous. Everyone is attentive, polite and professional. Our experience with designing, purchasing, and building this home could not have been better. We had been looking in other neighborhoods in Loudoun County for over a year before discovering Lenah Mill. 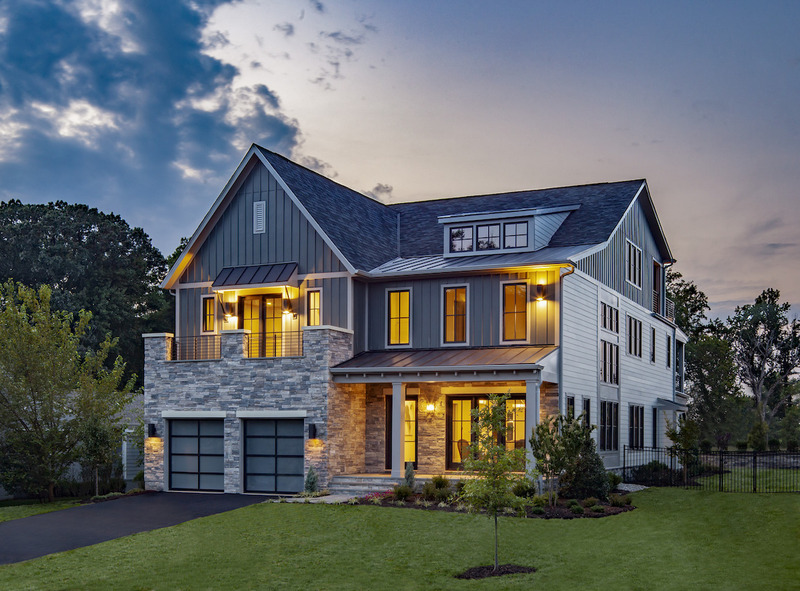 This was our first experience building a new home, and because of your team at Lenah Mill, we would not hesitate to build with Toll Brothers again. Thank you to each member of the Toll Brothers family! 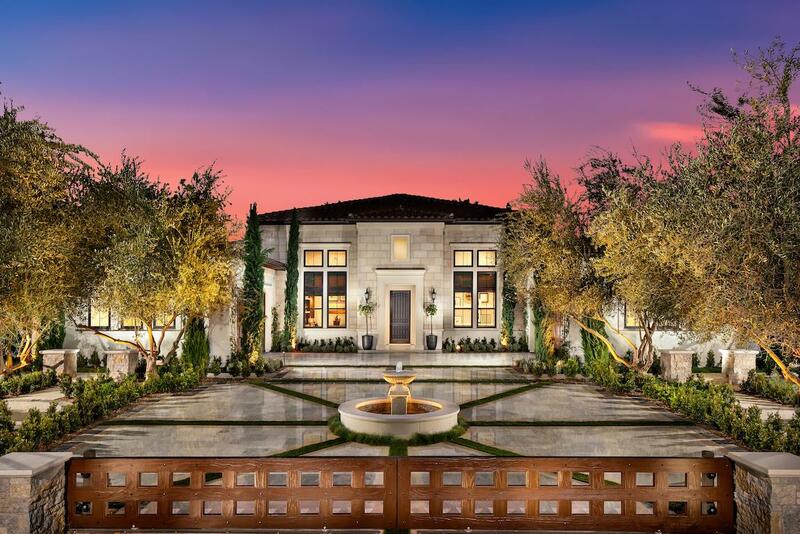 Toll Brothers has a rich history full of accolades and honors, including multiple Builder of the Year awards. We’re proud of the reputation we have earned within the home building industry and are honored whenever our hard work is recognized by our peers. 2018 marked the fifth year in a row that FORTUNE magazine ranked Toll Brothers as the #1 Home Builder Worldwide. And recently, 11 Toll communities were named Silver Award winners, given to exceptionally designed homes and communities across the nation. 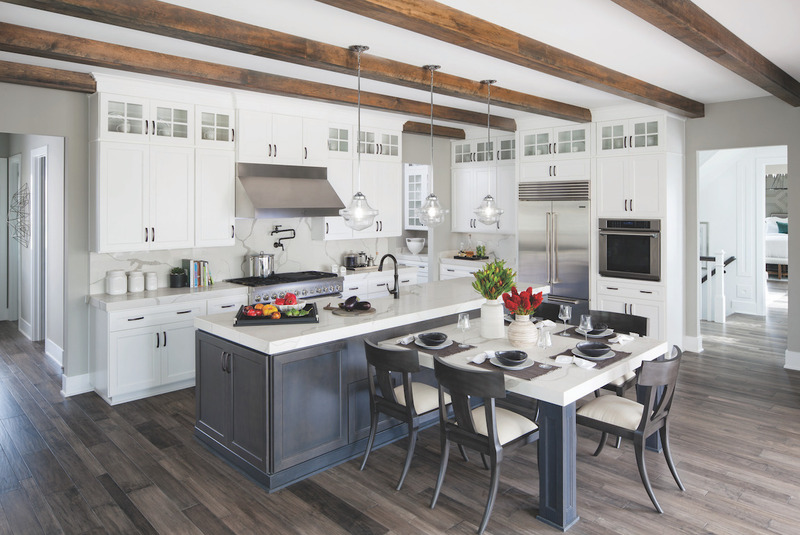 Ever since Toll Brothers was founded, our emphasis has been on quality and service. 100,000 homes later, it still is. So, when you’re looking for a builder you can trust, be sure to look to Toll Brothers.